Categories: Dobsonian, Saxon, Telescopes, Telescopes. 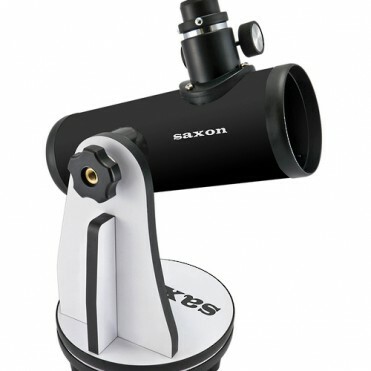 The saxon Mini Dobsonian Telescope is an ideal telescope to immerse yourself into the world of astronomy. 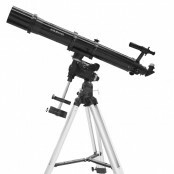 Featuring an aperture of 76mm and 300mm focal length, this 3″ tabletop Dobsonian-style telescope is excellent for lunar, planetary and deep sky observing. 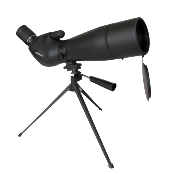 Weighing a mere 2 kg, this lightweight and portable telescope is the perfect travel and outdoor companion. The sleek black design of the telescope also makes it a great display feature in the home or office. 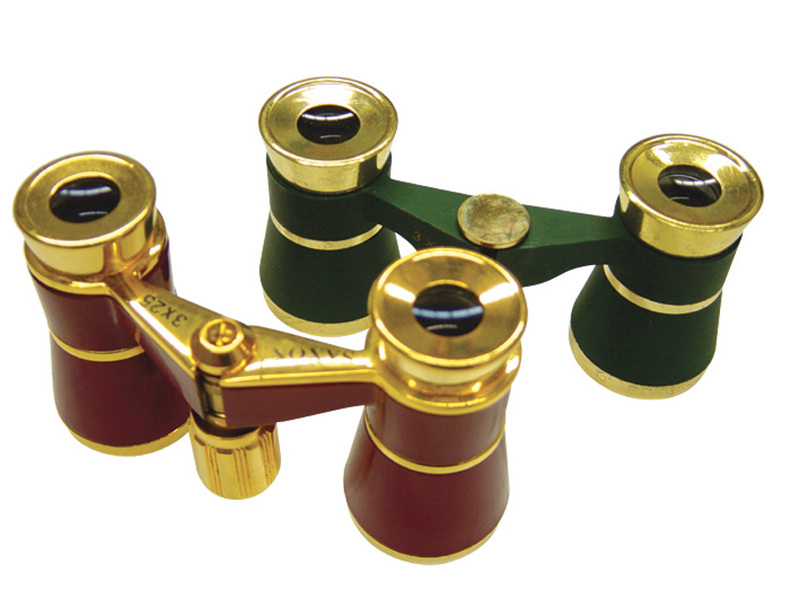 To further enhance the capabilities of the saxon Mini Dobsonian Telescope we recommend purchasing the Mini Dobsonian Telescope Accessory Pack. 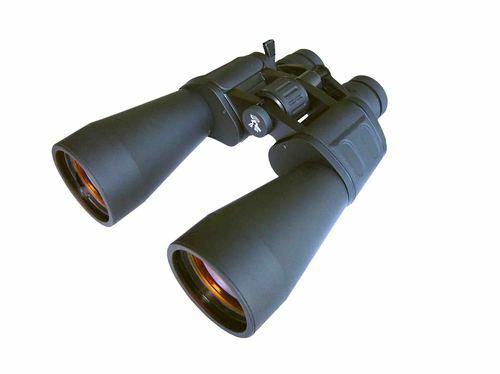 This includes additional eyepieces, moon filter, finderscope and bracket and a carrying bag. 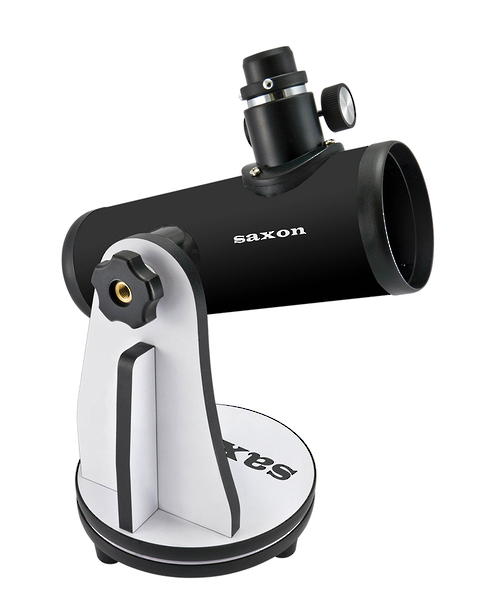 The saxon Mini Dobsonian Telescope is user-friendly, easy to maintain and requires minimal assembly - simply remove it from the box, attach your eyepiece and off you go!